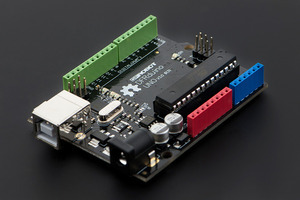 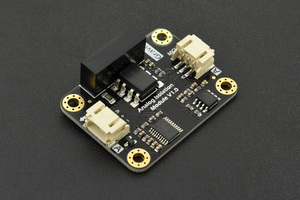 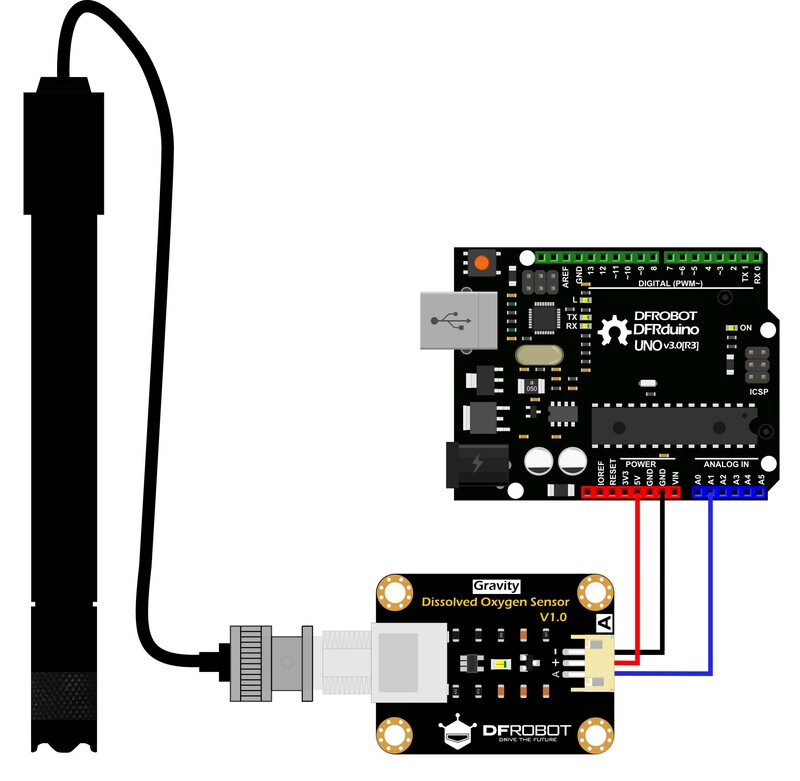 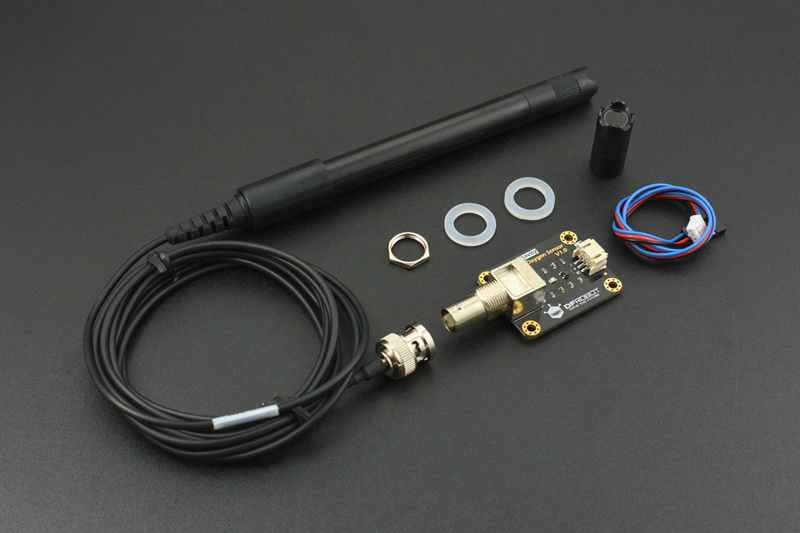 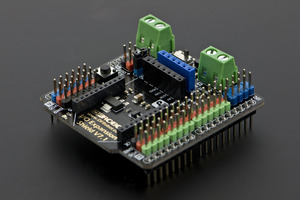 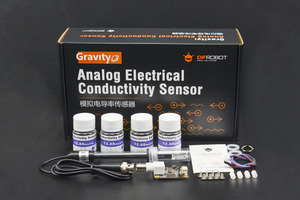 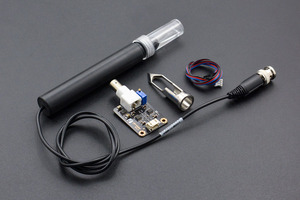 This is a dissolved oxygen sensor kit, which is compatible with Arduino microcontrollers. 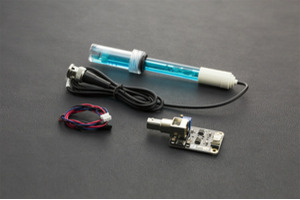 This product is used to measure the dissolved oxygen in water, to reflect the water quality. 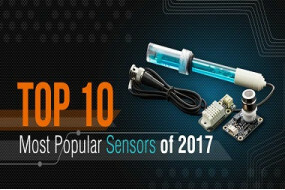 It is widely applied in many water quality applications, such as aquaculture, environment monitoring, natural science and so on. 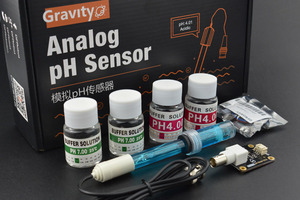 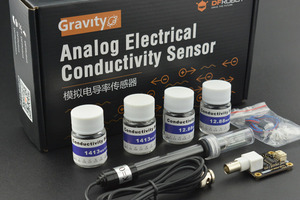 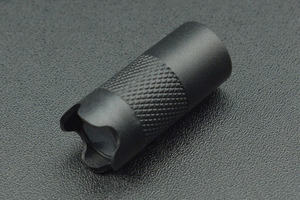 You may also check Liquid Sensor Selection Guide to get better familar with our liquid sensor series.